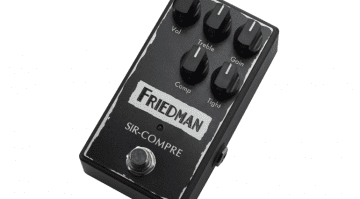 The pedal that a lot of guitarists have been waiting for is at last available! 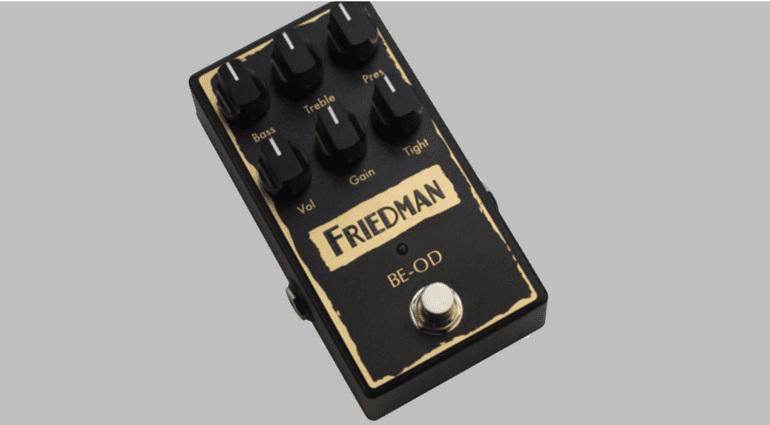 Yes, that Friedman BE-OD is finally available! It’s based on the Brown Eye amp and considered by some to be one of the best overdrive tones around today. We talked about it back during the NAMM show earlier this year, and quite a few people have been very eager for its release ever since. Want classic British-style (vintage Marshall) amp gain in a box? Look no further. The Brown Eye tone has been something us guitar players have been raving on about for a good few years now. If you don’t know what a Brown Eye is then I’ll fill you in. The Friedman Brown Eye is one of Dave Friedman’s most popular amp circuits and is based on classic Marshall, hot-rodded tones and has become one of the most talked about amps in years. Now Dave has squeezed all that tone into a two hundred dollar pedal! I own a Friedman Pink Taco, which is a mini, studio-friendly Brown-Eye-style amp, so I’m familiar with Friedman’s signature tones. If the new BE-OD pedal gets anywhere near my amp’s tone, then it’s going to sound huge. 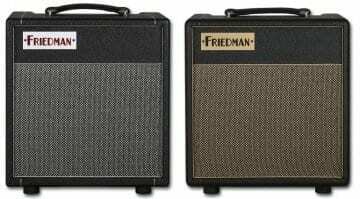 The Friedman amps I have tried are all very touch sensitive and respond amazingly well to players’ dynamics, which has been one of the reasons for its popularity. Rather than listening to me gushing I would suggest you watch the Pete Thorn demo video below and get an idea of what the BE-OD pedal can actually achieve. After the exciting news about The Runt, this year is getting better and better for Friedman gear! 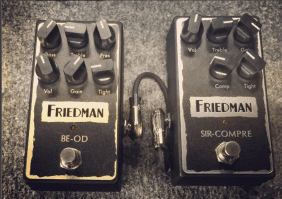 Friedman Amplification pedals for 2016 NAMM Show! 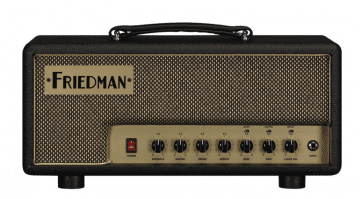 Friedman The Runt – Boutique Marshall tones at a cut down price?